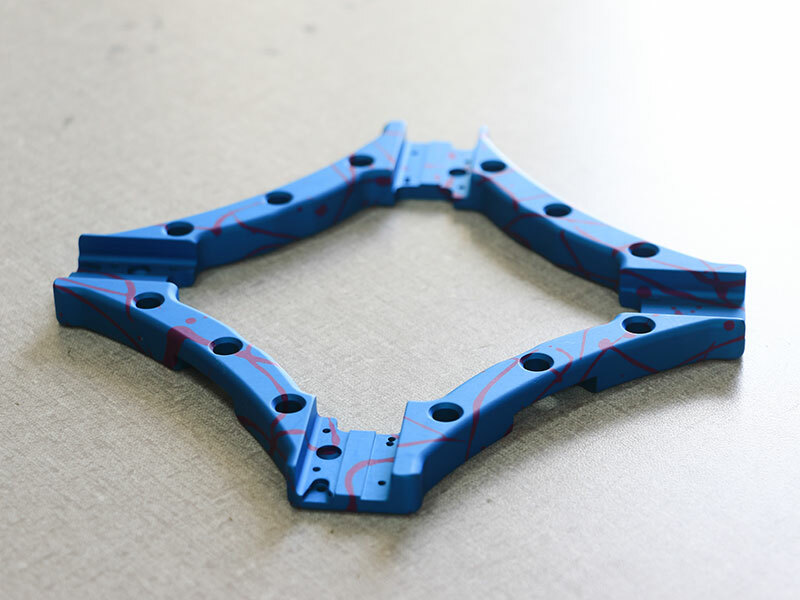 Our core strength lies in our ability to support our customers in design, prototyping, and manufacturing. 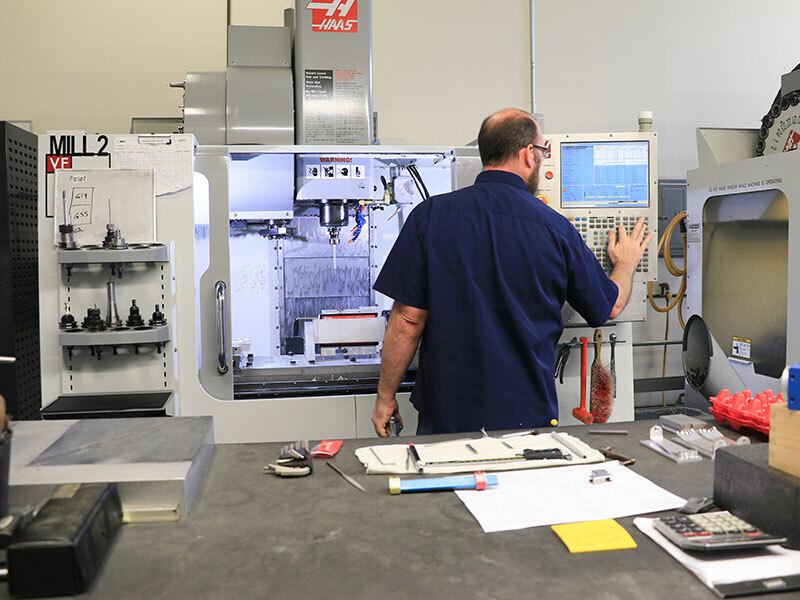 From start to finish, West Coast Surgical offers complete design, manufacturing, and production assembly of surgical devices and instrumentation, having years of in-the-field experience while adhering to all regulations bringing your product to the market. West Coast Surgical is a complete manufacturing facility. Our in-house machining, finishing, and assembly departments allow us to take a customer's new or existing product from print to production. We're able to take a customer's concepts and/or device needs and pair them with our experience and library of designs and mechanisms to develop a manufacturable and fully functioning production device. 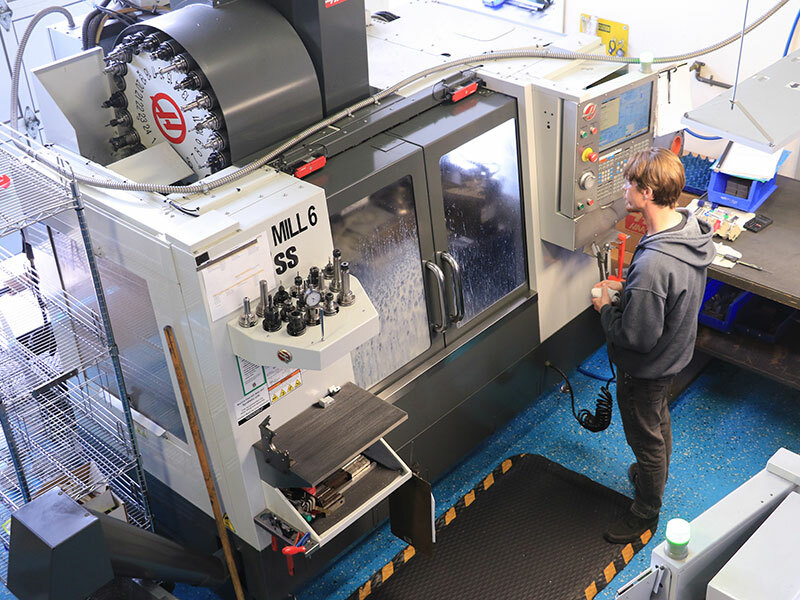 With our Swiss lathe, we are able to mill, drill, ream, and do other operations within the machine. 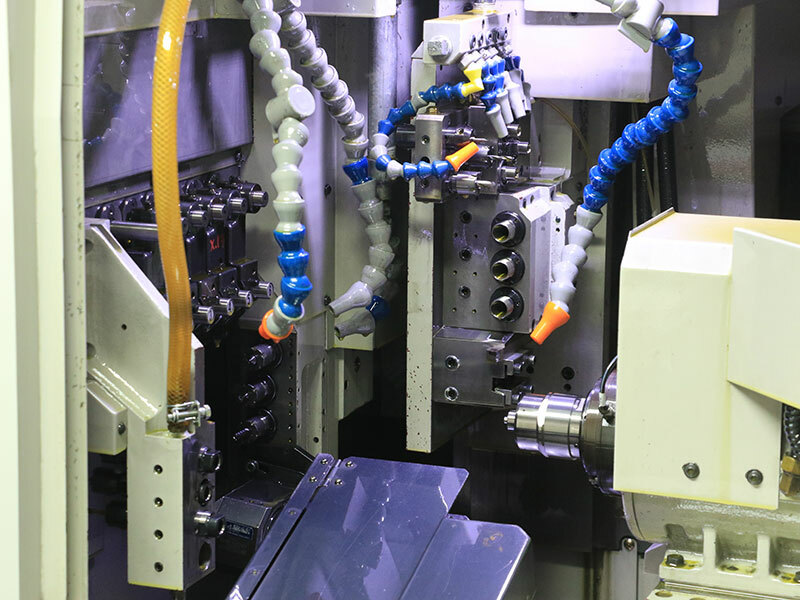 Unlike 3 axis machining, the cutting tool stays tangential to the surface you are cutting. More material is removed with each pass of the tool and the requirement for less set-ups result in saved time and saved cost. 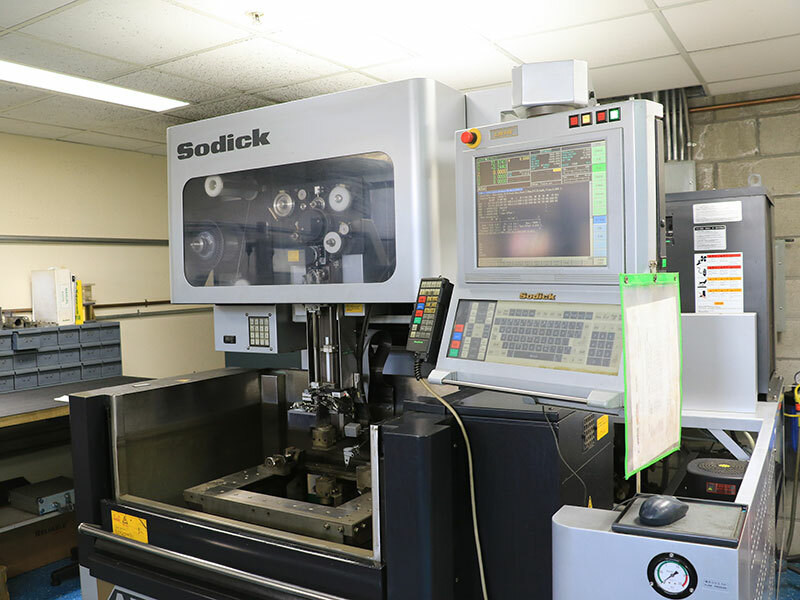 Electrical discharge machining (EDM), allows us to cut fine, complex, and precise features that may be difficult for a standard milling machine.